Inter FS hope 2016 will be the year they end their wait for a fourth UEFA Futsal Cup as they host the finals and Ortiz tells UEFA.com: "It's always the club's main objective." No teams have won more UEFA Futsal EUROs than Spain, and no team can match the three UEFA Futsal Cups managed by Inter FS. However, going into 2016, neither Spain nor Inter will enter their forthcoming final tournaments as holders. In Belgrade next month, Spain will challenge for a title taken off them for the first time in nine years by Italy in 2014, then in April, Inter host the UEFA Futsal Cup finals in Guadalajara near Madrid having been waiting since 2009 to reclaim the trophy. Crucial to both attempts will be defender Carlos Ortiz, who was part of Inter's 2009 triumph in his debut season with the club, but a year later experienced an epic final defeat in Lisbon by Benfica – one of three other challengers for the title in Guadalajara. In the first section of a two-part interview, Ortiz looks ahead to the UEFA Futsal Cup finals in late April. UEFA.com: Inter are back in the finals for the first time since 2010. How did you enjoy qualifying? Ortiz: It was exciting. Last year we lost in Lisbon against Sporting [in the elite round] and fell at the final hurdle. It hurt a lot. With a bit of luck we were able to get to the finals this time. It's been a good few years since we last played in them, and it was one of the team's principal objectives. We're really up for it. We're playing at home and hopefully everything will work out well. UEFA.com: How would you analyse your rivals in the final four, Ugra Yugorsk, Pescara and Benfica? Ortiz: People who don't know about futsal might think they're sides without that much of a reputation, and while they might not have too much experience in the final phase in Europe, if you look at their domestic results you can see they're very strong sides. Ugra beat [six-time UEFA Futsal Cup finalists] Dynamo to the league and played a perfect qualification campaign. They have a good lock with a lot of Russian internationals and they're a potent side. Benfica are playing really well in Portugal. Then there's Pescara, who have strengthened with [Ortiz's former Inter team-mate] Betão, a player we know well who has shown his quality. They're three great squads. UEFA.com: Benfica beat you in the 2010 final in Lisbon – is revenge on the cards? Ortiz: No, there's no desire for revenge. This is more than forgotten. There are not many players in either side who were there when that final was played. We simply want to play a good final four. We're playing at home, in front of our crowd. This is a prestigious competition and we want to win it, rather than defeat a specific opponent. UEFA.com: Inter are the most successful team in the competition with three titles. What does this tournament mean for Inter? Ortiz: It's always the club's main objective. In the last few years we've not had a lot of luck. We didn't win the league and couldn't compete in Europe. Now we have won consecutive leagues and this allows us to get back in the competition and Europe. It would be great for the club to get a fourth title. UEFA.com: How would you motivate the fans in order to get them through the doors in Guadalajara? Ortiz: It's a tournament that you won't be able to see at home again. It's difficult to get into the finals and on top of that, you organise it. It's very hard to become one of the four best sides in Europe. I'm asking the fans to come down and support us and hopefully we can celebrate winning the trophy with them. In the second part of this interview to be published ahead of UEFA Futsal EURO 2016, Oritz discusses Spain's ambitions. Three-time winners Inter FS will stage the finals in April at the Palacio Multiusos de Guadalajara, with Benfica, Pescara and Ugra Yugorsk also in the last four. 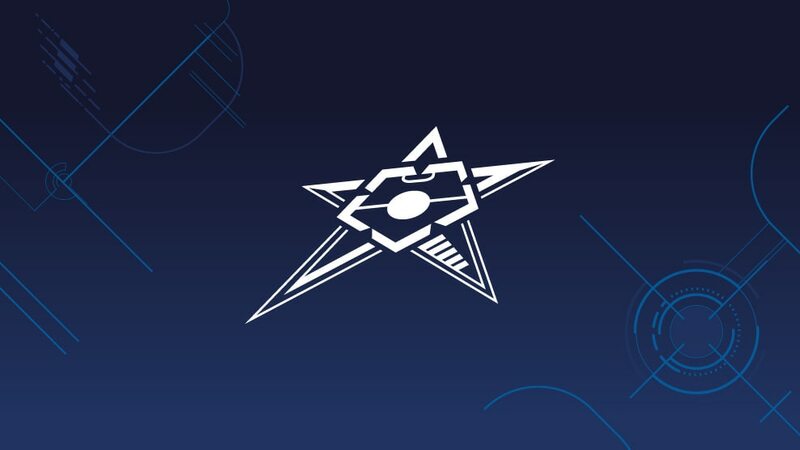 Former winners Inter and Benfica are joined by competition debutants Pescara and Ugra Yugorsk in April's UEFA Futsal Cup finals; we introduce the four teams. Three-time winners Inter and the team that beat them in the 2010 final, Benfica, will be joined by debutants Pescara and Ugra Yugorsk in April's finals. Inter FS will have another chance to win a record fourth UEFA Futsal Cup next season after beating Murcia FS 3-1 in the Spanish play-off series to seal a tenth title.